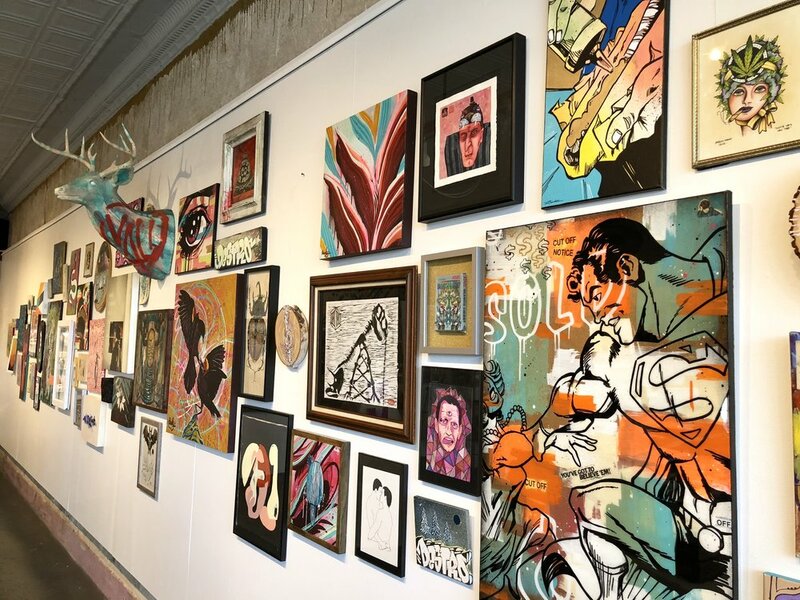 Featured in our gallery for the month of May are 27 Oklahoma artists. Our Support Local Art group show is curated by OKC artist Sean Vali. The goal of DNA Galleries from the beginning has been to celebrate, support, and foster the creative minds of our community. Oklahoma is brimming with artists and artisans, and we love to partner with them. 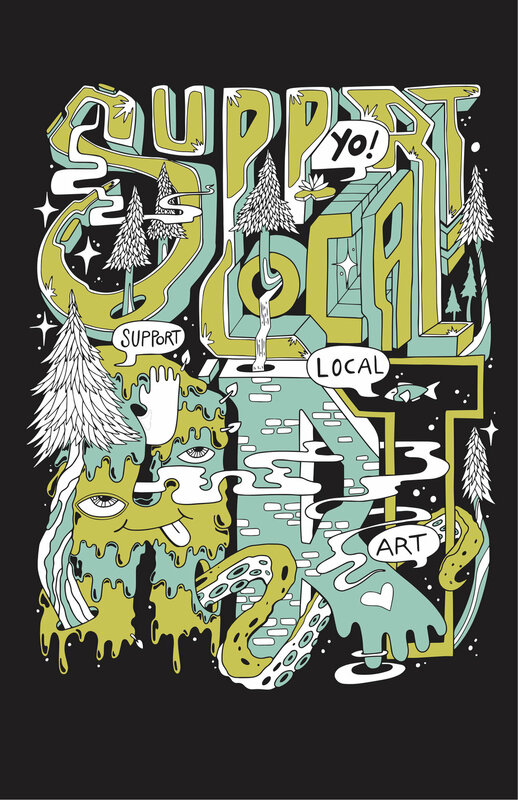 We are excited to announce that we will be releasing a new Support Local Art artist series design. Each year a new artist will be chosen to create a Support Local Art design to be featured on apparel, limited edition art prints, and more. This year Sean Vali is our featured artist! 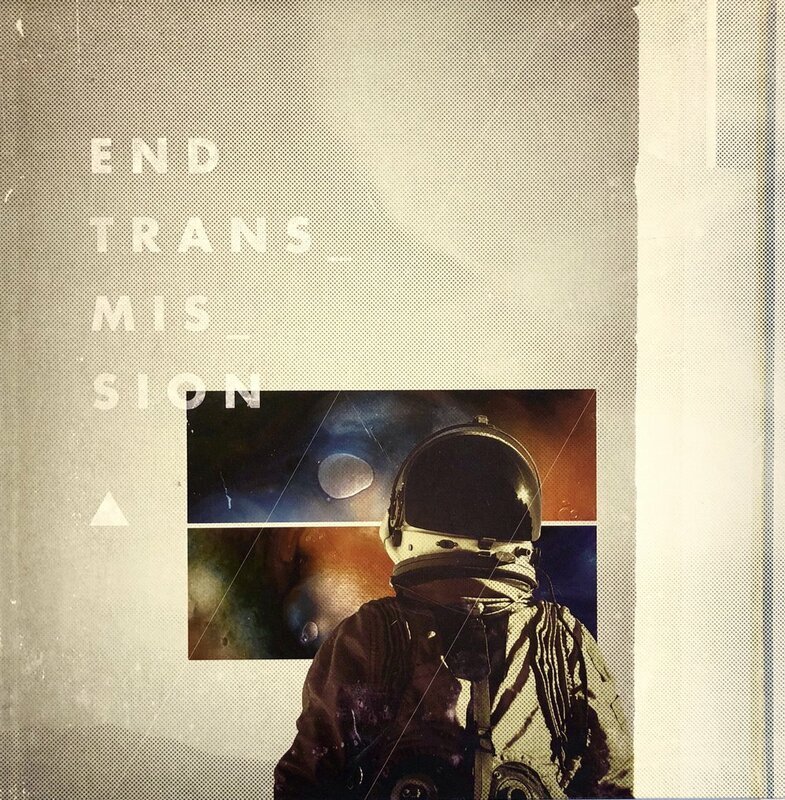 Coinciding with the release of the new design, our featured art exhibition this month is a group show curated by and featuring the work of Sean Vali.